Modern Persian is descended from Old Persian, the language of the Achaemenid Empire (550-350 BCE) and Middle Persian, the language of the Sasanian Empire (224-651 CE), and developed in the 9th century CE. This form of Persian became a major language of literature, philosophy, science, religion, history and politics around the time of the Ghaznavids, based in what is now Afghanistan, and eventually became the official language of the Safavid Empire, based in Iran, as well as a language of literature, politics and scholarship in the Ottoman Empire, based in Anatolia, and the Mughal Empire, based in India. 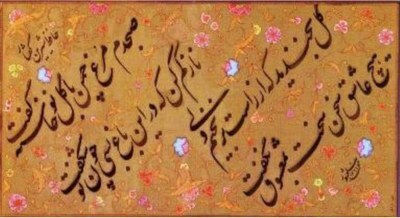 As a result, the language of Ferdowsi, Rumi and Hafez played a major role in the pre-modern development of world culture from Bosnia to Bengal. In modern times, Persian features a thriving literary culture and a sophisticated intellectual tradition, while Iranian cinema has become well-known around the world. 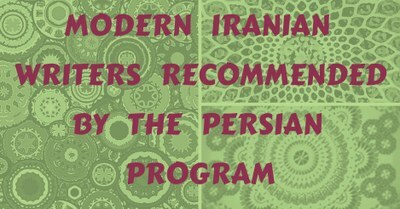 Students with some knowledge of Persian may contact lecturer Navid Saberi-Najafi by email at nsaberinajafi@ucdavis.edu to obtain permission to enroll.